Renault's highest selling vehicle, the Duster had created a massive impact on the Indian car market, when its made its debut in 2012. This SUV was the first in its segment, at least in a price bracket, which was a lot more affordable. The interior quality on the Duster is decent. It isn't phenomenal but the reliability is good for its price. Even the inside has been designed ergonomically. The black and beige interiors look good and feel premium, as most of the Indians consider beige to be superior over black or grey. There is loads of space in the front row and the Duster doesn't feel cramped. The seating is a bit low, but the view is good as the overall visibility of the car is good. The support offered by the seats is good for the back and the thigh. Move into the second row and there will be no disappointment with the space for your knee and head. The space is immense and so is the thigh support. Even the boot is large for 4 people's luggage. The Duster comes with a dealer fitment option of two additional seats forming the third row. 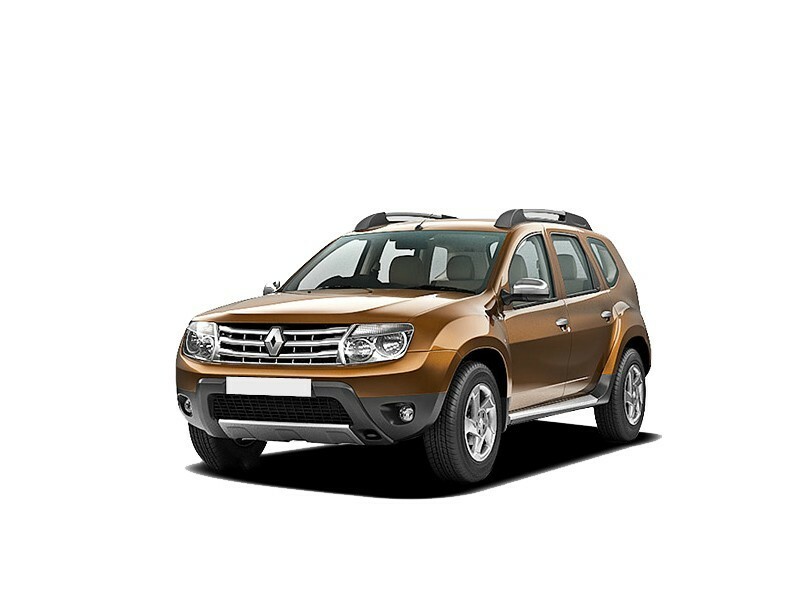 With the Duster being a compact SUV, most of the buyers will prefer the 85 bhp 1.5 litre diesel engine. This engine has good drivability and sufficient torque to potter around in the city. There is no turbo lag either and it does make its case for a good buy. This is a four-cylinder that earlier powered the Logan. It comes mated to a five speed manual transmission. The NVH levels are fairly refined and the engine isn't noisy. The other two engines on offer are the 1.6 litre petrol and 1.5 litre diesel with 108 bhp. The ride and handling too is good for its size. 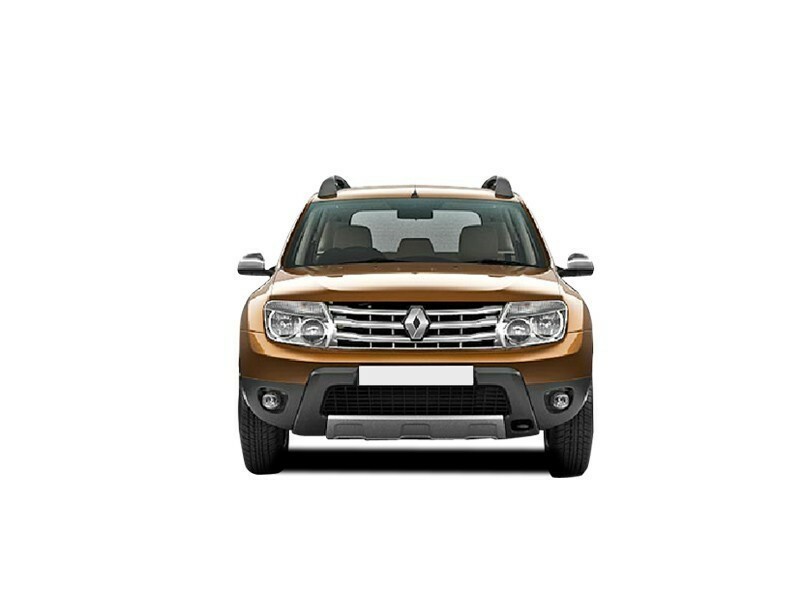 The Renault Duster is sturdy and built to tough it out, it is basic and simple and detailing is minimal. It’s a breeze to get in and out and seating and spacing is good. Good ground clearance, offers great ride quality, and good for any road condition, in city and highways. Features could have been better and quality of plastics used is not too good. Though a compact SUV, the Duster has no third row seats offered and leg room is not adequate. Renault needs to build up on its after sales and servicing network, it is still quite nascent. The first SUV from the French automaker, Renault is the Duster. And it couldn’t have been a better entry into the Indian compact SUV segment. 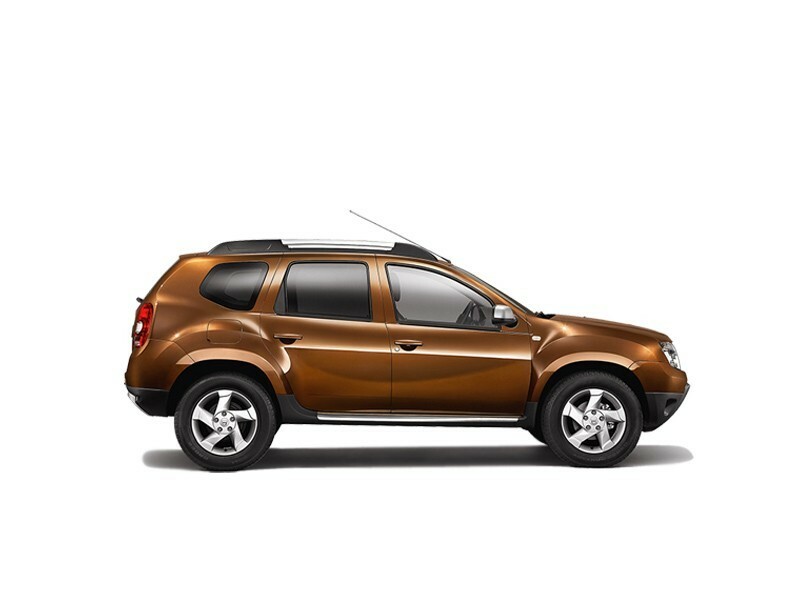 The Duster is at heart, an easy to drive, uncomplicated, elegant vehicle. The SUV is offered in three engine variants, with one petrol mill and two diesel mill options. With a sturdy appearance, it’s comfortable to drive with neat spacing, powered engines and an all-wheel drive and more so it sticks to just the basics. The new 2016 facelifted version will be launched soon. And it’s now an established fact, that with the Duster, Renault seems to have just cracked the code.